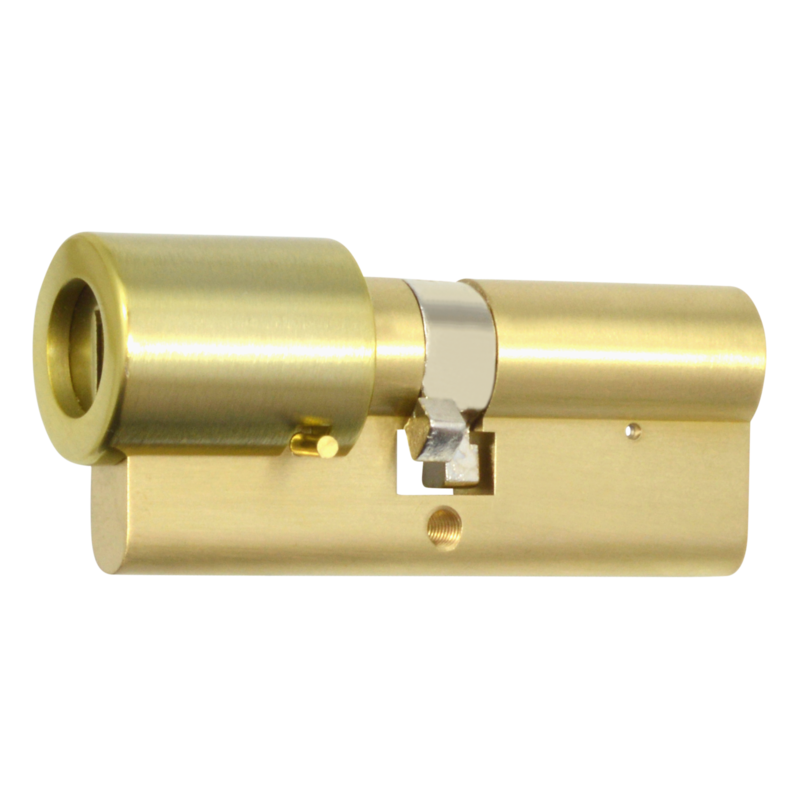 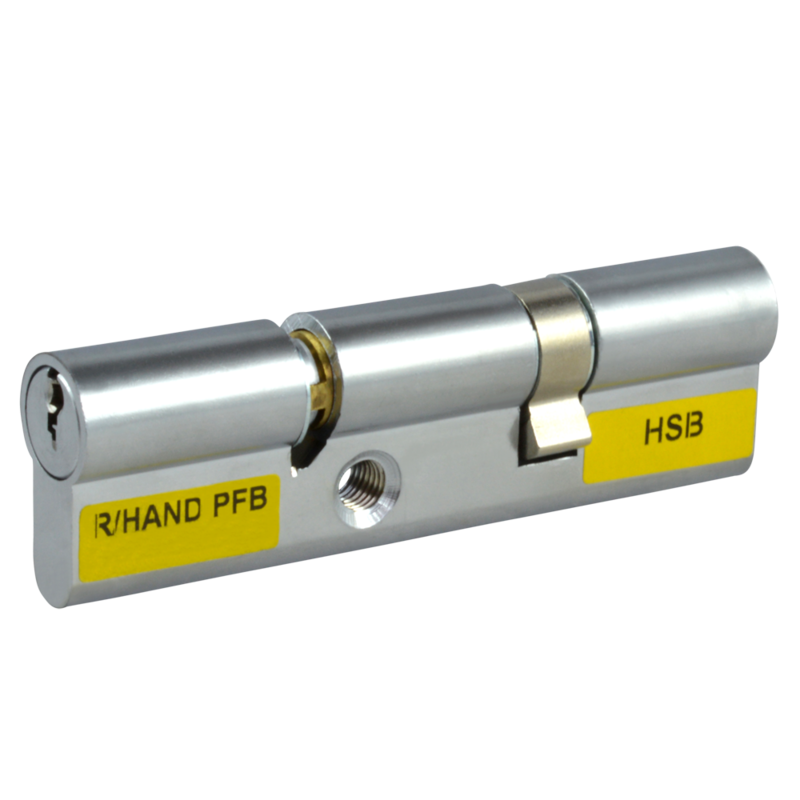 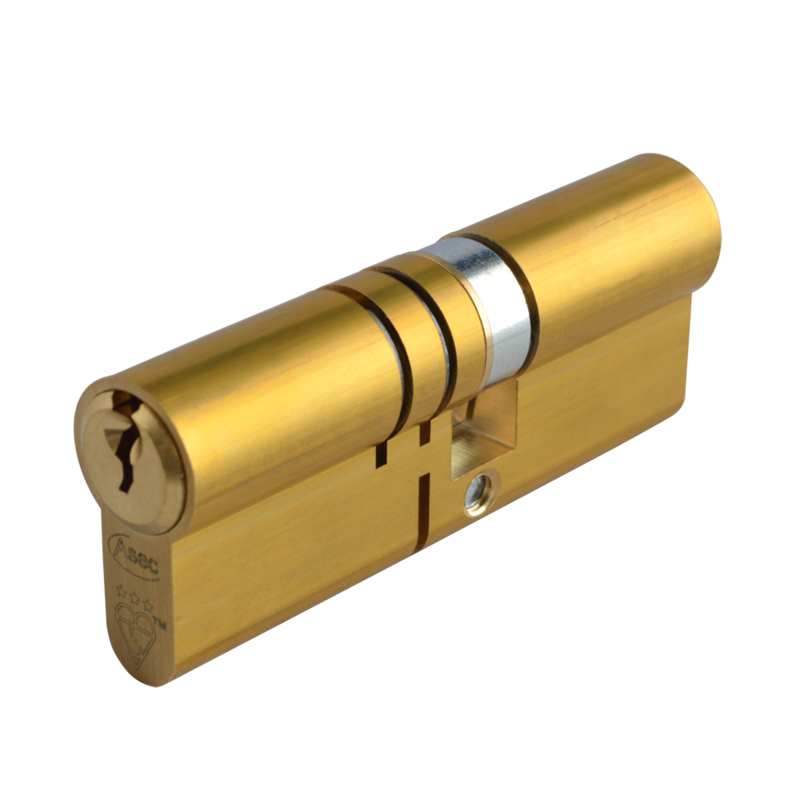 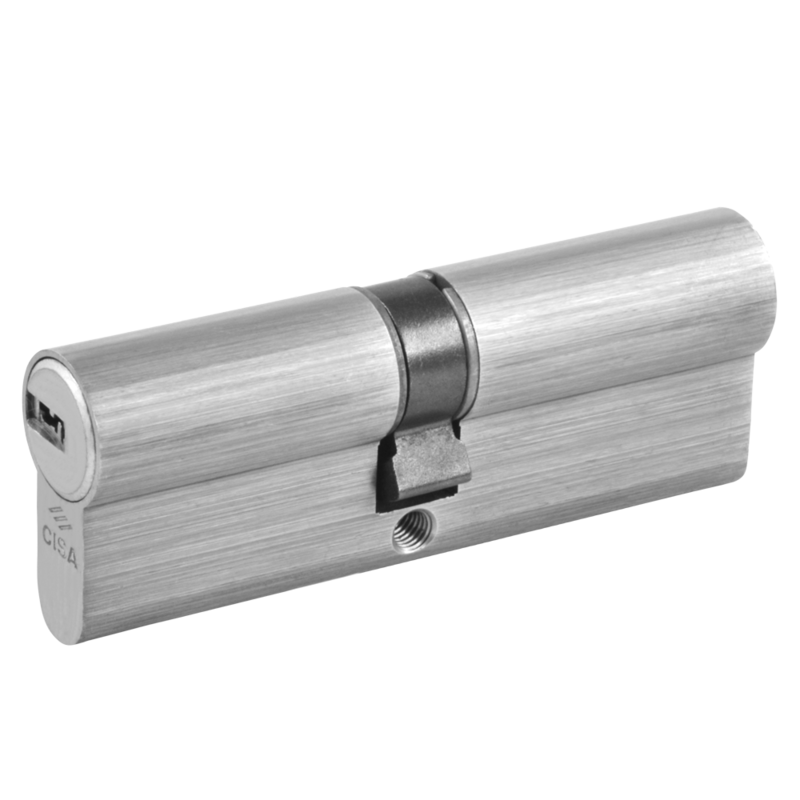 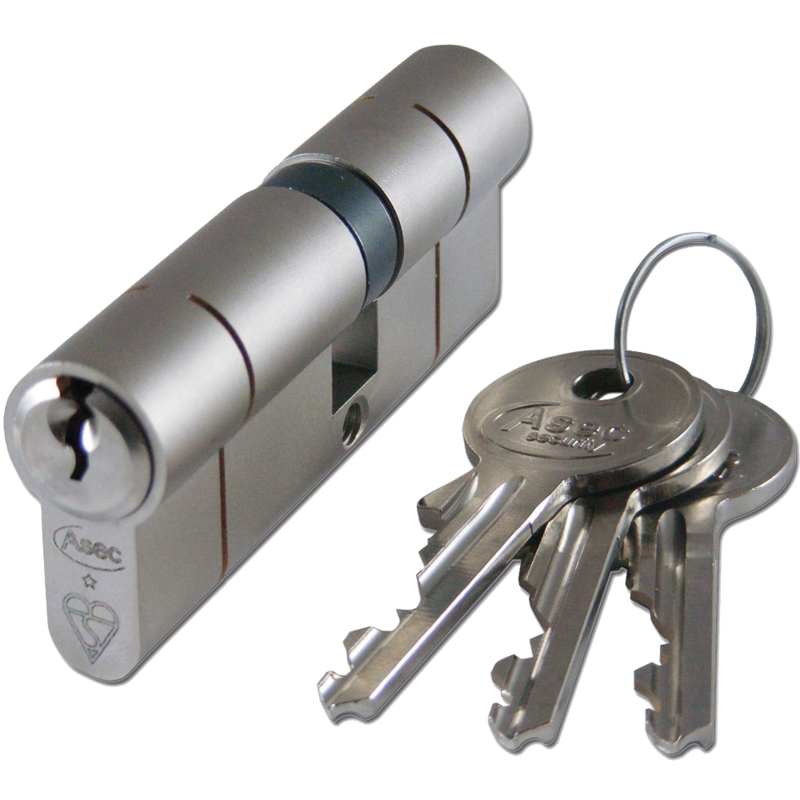 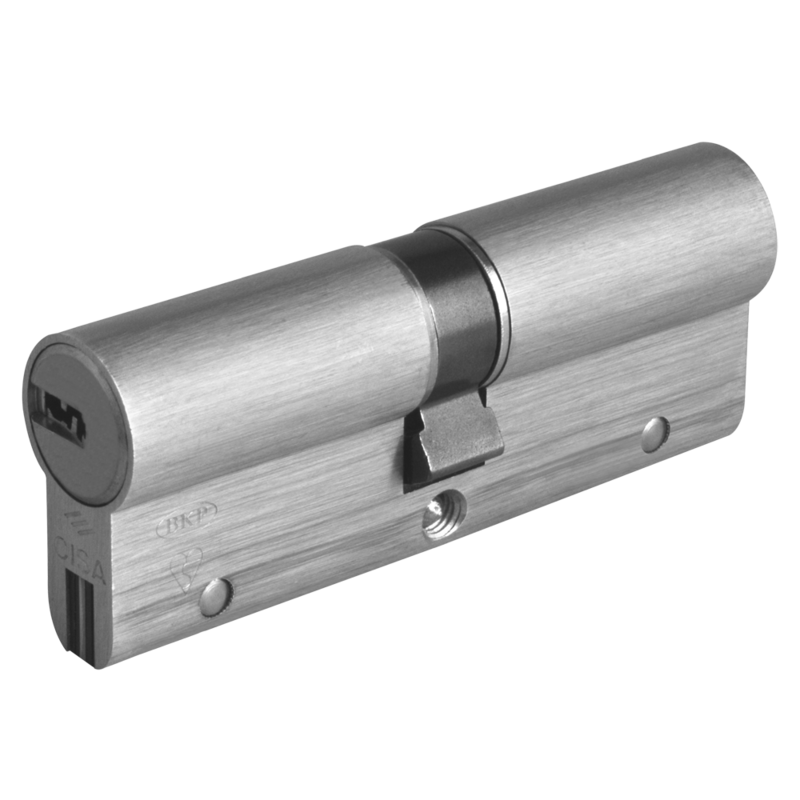 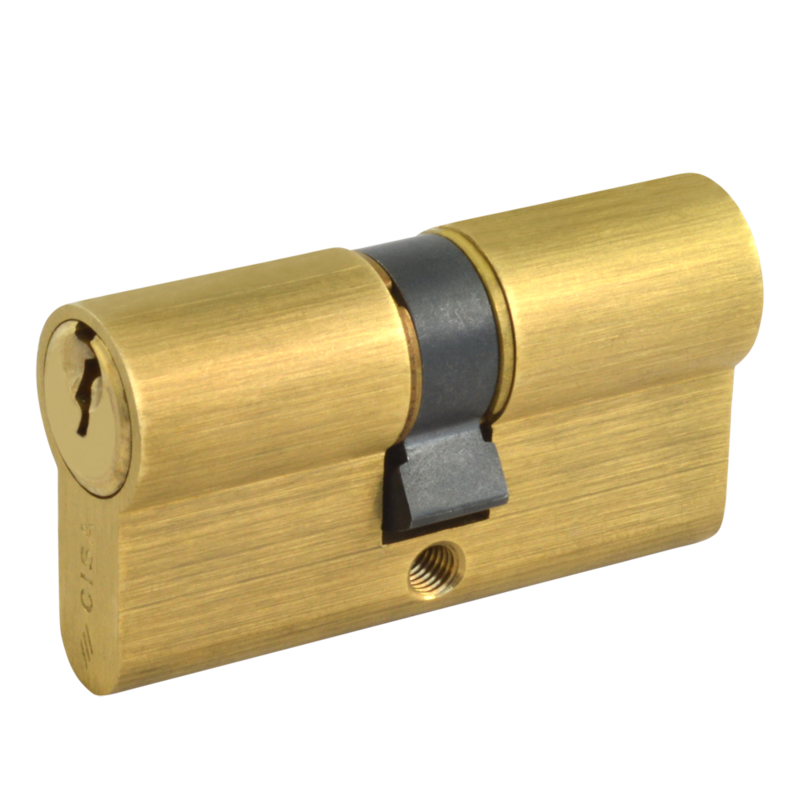 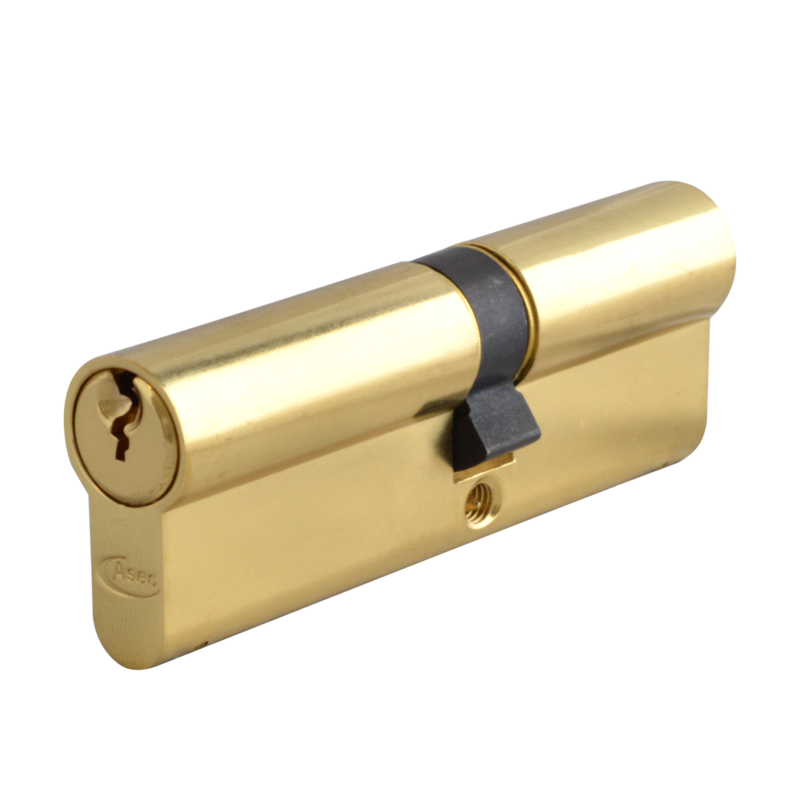 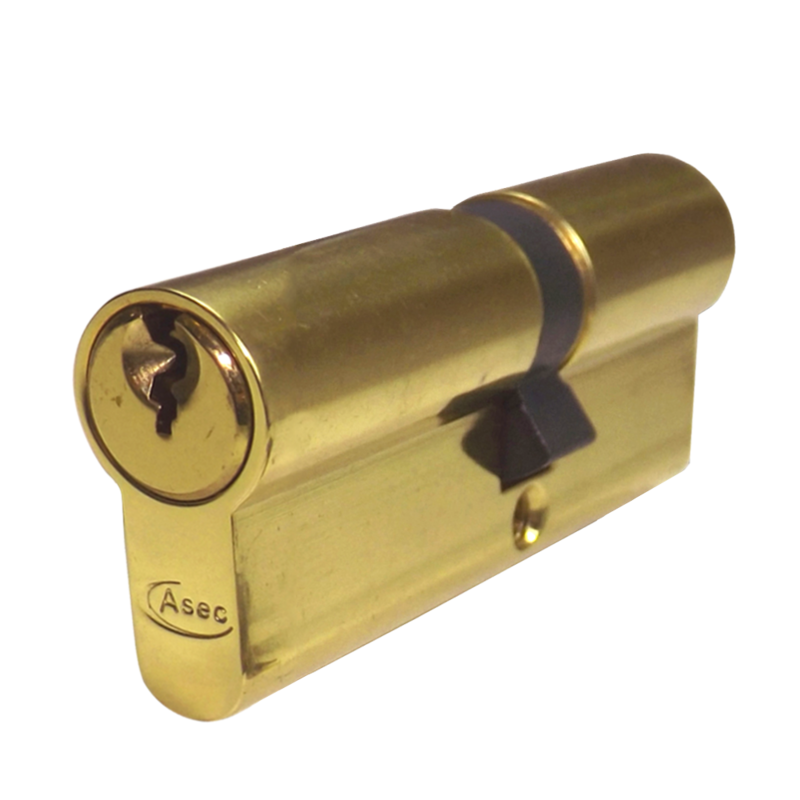 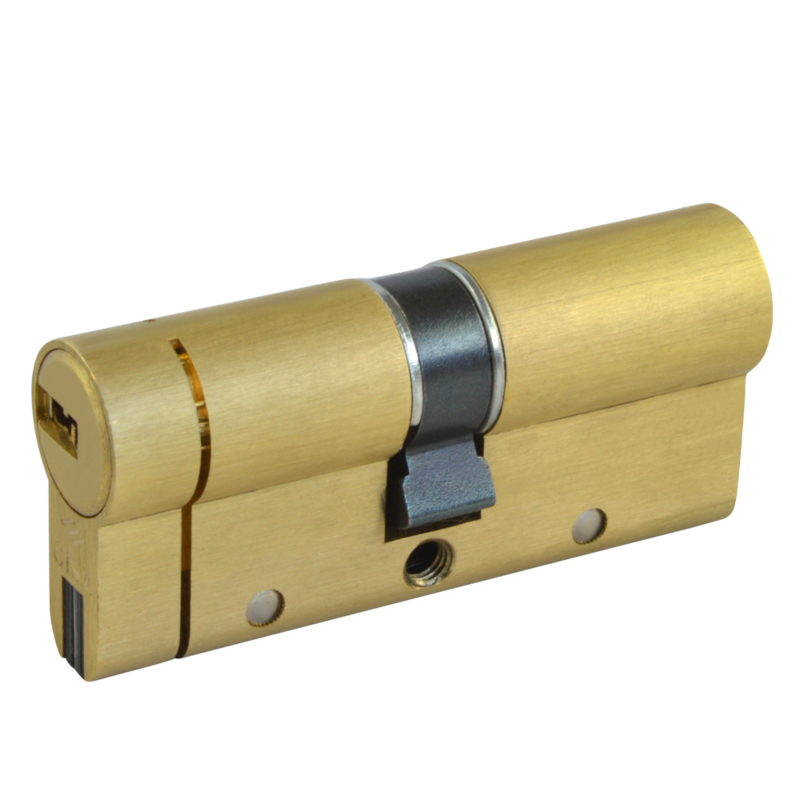 The Asec Vital dual finish 6-Pin Double Euro Cylinder has a combined finish of a nickel plated body and a polished brass plug, this gives you a stylish yet cost effective cylinder that is suitable for use in both nickel and brass applications. 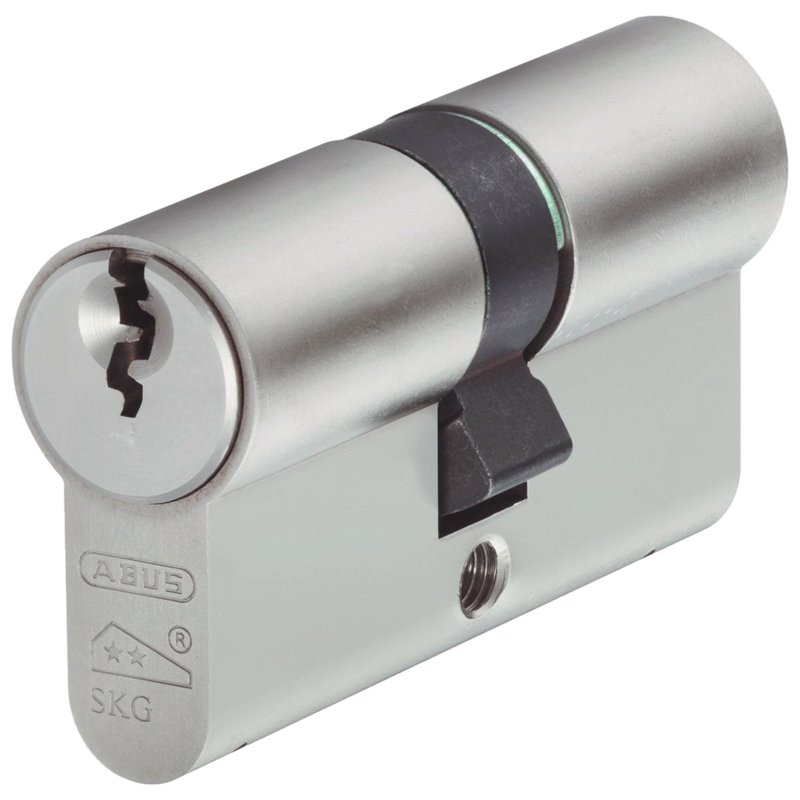 These cylinders are drill, pick and pull resistant and have a sacrificial cut that increases the level of security against snapping with a predetermined break point. 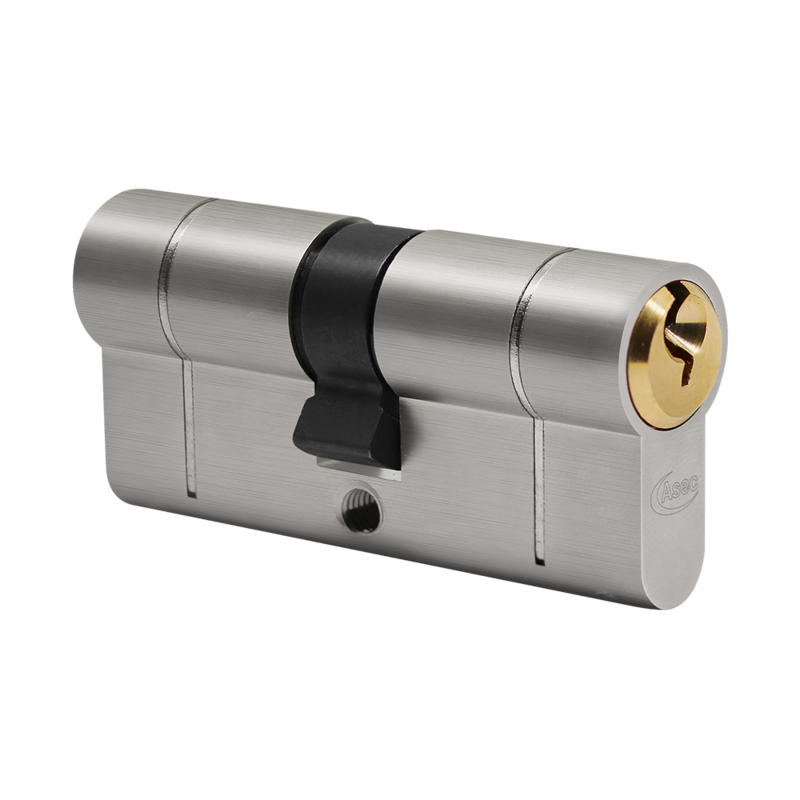 They have a 6-pin mechanism with 30,000 differs, are certified to EN1303 and come complete with 3 keys and a retaining screw.